DEARBORN, MI. 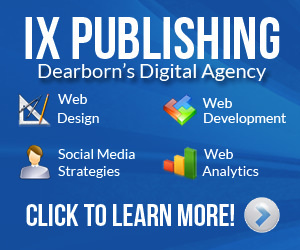 — On Friday, March 11, 2016, at approximately 2:22 am, the Dearborn Police responded to the Arab American News Center, located at 5706 Chase, on a report of shots fired. The caller advised the 911 operators that several shots had been fired but that no one had been injured. The building was occupied at the time by several newspaper personnel who were visible to the suspects while they attempted to gain entry. Responding officers determined that shots had not been fired but rather two male suspects attempted to break into the business by shattering the front door with a blunt object. The suspects were unsuccessful in their break-in attempt and fled the scene. During the subsequent investigation Dearborn police detectives identified the two suspects involved in the crime. 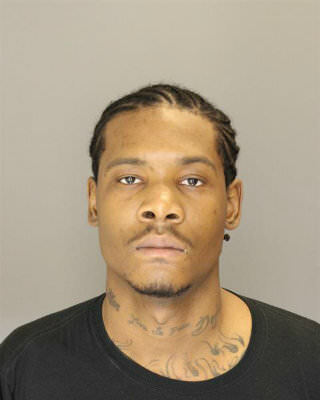 On Monday, March 14, 2016, the Dearborn Police, with the assistance of federal agents, arrested Deandre Darnell Bey, a 20 year old Detroit resident, in connection with this crime. The Wayne Co. Prosecutor’s Office charged Bey with several felonies including Attempt Breaking and Entering, Larceny from Vehicle, Malicious Destruction of Property, and Possession of Burglary Tools. Bey appeared before the Honorable Judge Mark W. Somers in the 19th District Court for arraignment. Judge Somers set bond at 10% of $25,000 cash or surety and a GPS tether will be required upon release from custody. The probable cause conference was scheduled for Wednesday March 23, 2016 at 1:00pm. The preliminary exam is set for Friday April 1, 2016 at 9:00am.